When Wisconsin governor Scott Walker threatened the collective bargaining rights of the state’s public sector employees in early 2011, the massive protests that erupted in response put the labor movement back on the nation’s front pages. 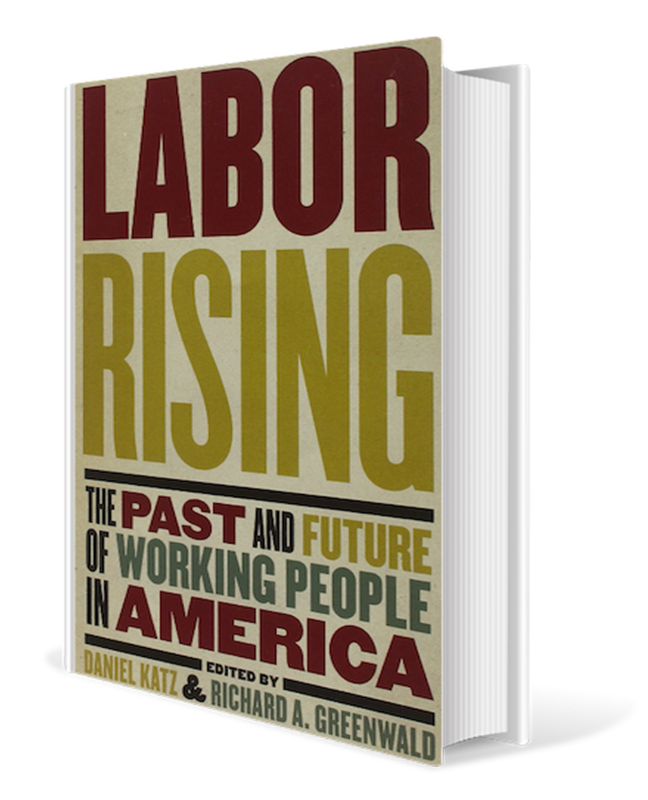 It was a fleeting reminder of a not-so-distant past when the “labor question”—and the power of organized labor—was part and parcel of a century-long struggle for justice and equality in America. I first met Mario Sifuentez at a meeting at UC Merced a few years ago. We were part of a UC Merced/UC Agriculture and Natural Resources team framing a digital archive project that aspired to enable UC to digitize 100 years worth of historical ag data for use by researchers. (That project is in its early phases; you can learn more about it here). For the first time in almost a decade, a Smithsonian Institution traveling exhibit has made a stop in Merced. It will open next week. “The Way We Worked” celebrates 150 years of workers in the U.S., from miners to homemakers and child labor to unions, with scores of photos from the National Archives. The exhibit’s unveiling to the public is free and planned at 5 p.m. Thursday at the Merced County Courthouse Museum, located at 21st and N streets. A professor at the University of California-Merced and one of the creators of the exhibit “Bittersweet Harvest: The Bracero Program 1942-1964”, Dr. Sifuentez will lecture on the “History, Public Memory, and Creating the Bracero Archive” on Monday, February 18. Having grown up in a farmworker family I was instantly attracted to student labor activists that were working with farmworkers. As an undergraduate at the University of Oregon I was the director of the Gardenburger boycott on our campus that had been called by Oregon’s farmworker union Pineros y Campesinos Unidos Noroestes (PCUN). Throughout my time at the university I grew close to the organizing staff, volunteers, and student leaders involved with the union. At the time of my graduation I had to decide whether or not to pursue a career in organizing or one in academe. I chose to go to graduate school only when my advisor convinced me that I could write about the union I was so passionate about. During this roundtable I will discuss how my relationship to the union both gave me unfettered access to its private archive and the obstacles I faced working with a community I felt so strongly about. Historian Mario Sifuentez urged students to see the importance in work as a historian at a Latino Resource Center presentation Tuesday night. 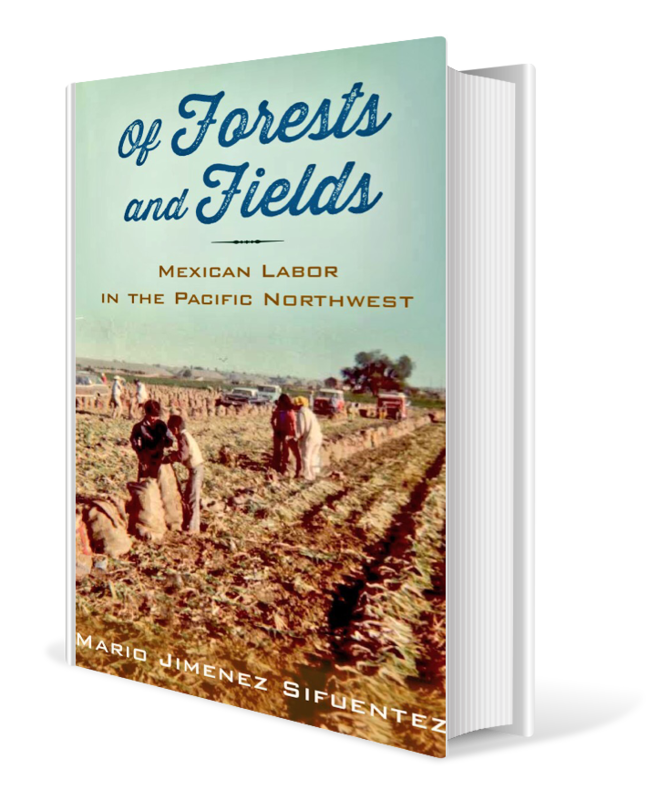 Sifuentez, University of California assistant history professor, is writing a book about immigrant workers, documented and undocumented, and their unionization, which included the United Farm Workers of America. Thousands of Americans were shipped off during World War II, leaving farms untended. In their absence, Mexicans came to help the United States. Now, decades later, the Smithsonian National Museum of American History wants to document their stories. And they’re finding a lot of material in the Coachella Valley.